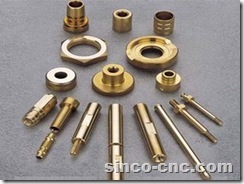 Machined part Materials: Aluminum, Aluminum alloy, Zinc,Zinc alloy ,Stainless steel, Mild steel, Alloy steel, Cooper, brass, etc. Processing equipments: CNC lathe, grinding machine, automatic lathe machine, conventional lathe machine, milling machine, drilling machine, EDM etc. 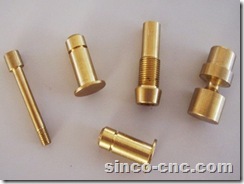 Surface: powder coating, zinc plated, nickel-chrome plated, painting, heat treatment and etc. 1) 0.5-150KG: Priority choose express, such as DHL,UPS,EMS,FedEx etc.